#Sellinglikehotcakes: Check Out These Traffic Sources on Adnium! 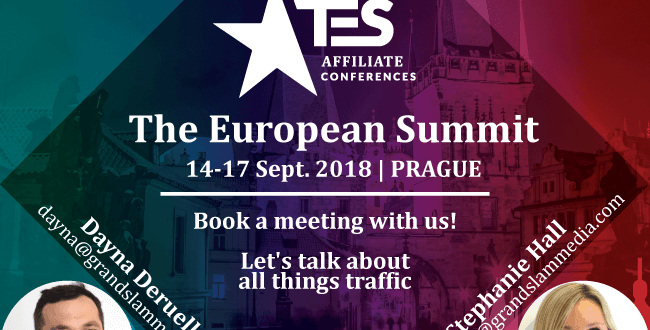 Are YOU Heading to Prague for TES 2018? Grand Slam Media is headed to Prague, September 14-17 for The European Summit and we would love to meet you there! Contact support to book your meeting today. 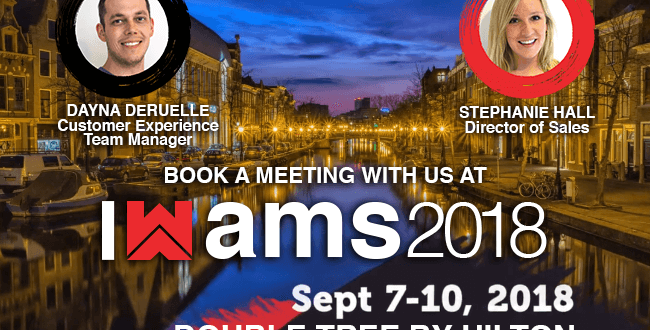 Meet Grand Slam Media in Amsterdam at WMA 2018!